Learn more about your storage options. Self Storage You Can Depend On! Need more storage space, Rochester? Get self Public Storage in one of our secure, climate-controlled storage units is the answer. It’s affordable and easy with 24/7 security code access to our storage rental facility. We are conveniently located on Brighton Henrietta Town Line Rd, right here in Rochester, NY. We are only minutes away from St. John Fisher College, Nazareth College, Monroe Community College, and the Rochester Institute of Technology campus. Give us a call today, email us, or just request a reservation right now! Public storage, or self-storage, is a fundamental necessity for an organized life. We live in a world of “more.” Getting more stuff requires more storage space. But soon, we realize after accumulating so much stuff that our living and work spaces get smaller and smaller. Letting go of your stuff may just not be an option. Self-storage units provide a logistical way to remedy our cluttered, over-stuffed, or temporarily displaced situation. Whether you’re freeing up space in your home, basement, office, business, attic, garage, etc., self-storage facilities provide temporary and long-term shelter. 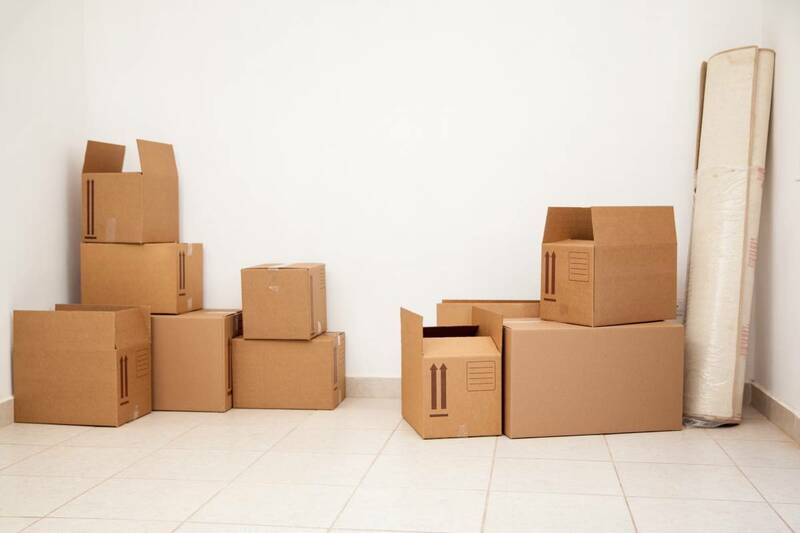 If you’re moving from an apartment or home, or have other life changes, self-storage units give a solution to keep your possessions until you’re able to find a more suitable place or use of your items. For people with time-restrictions, our public storage self-storage units are a convenient and affordable way of keeping items and belongings. With all of the universities and colleges in our area, we are filled with students from distant places and have a need to store some extra stuff and get to it when they need it. For most businesses, a significant prerequisite for organizational success is efficiency. Having a low-cost storage facility is a perfect solution to increase office space. Store away your stationeries, file boxes, and documents. Don’t think of business self-storage as “just for old stuff” either. With twenty-four hour access, you can store away day-to-day business files, equipment and furniture too. This report states how the average American spends one year of his life looking for lost or misplaced items and the average office employee spends 1.5 hours a day (6 weeks per year) looking for things. Public storage units give us an option to keep our unnecessary and useful items in a non-cluttered manner, allowing more time to live and less time to search. Spare your valuable and productive time in both our personal and business lives. The American society is indeed a huge one and moving possessions from one end to another could be costly. This move could be a nightmare for those with temporary job assignments. A lot of people resort to vending off items and replacing them when they get to their new destination which further increases costs. Self-storage units are viable and cost-effective alternatives as there is quite a range of self-storage solutions in and around major US cities. 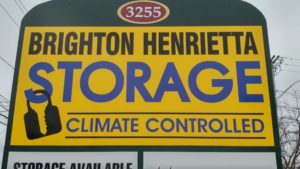 Brighton Henrietta Storage units help to keep your property in an organized and systematic facility. 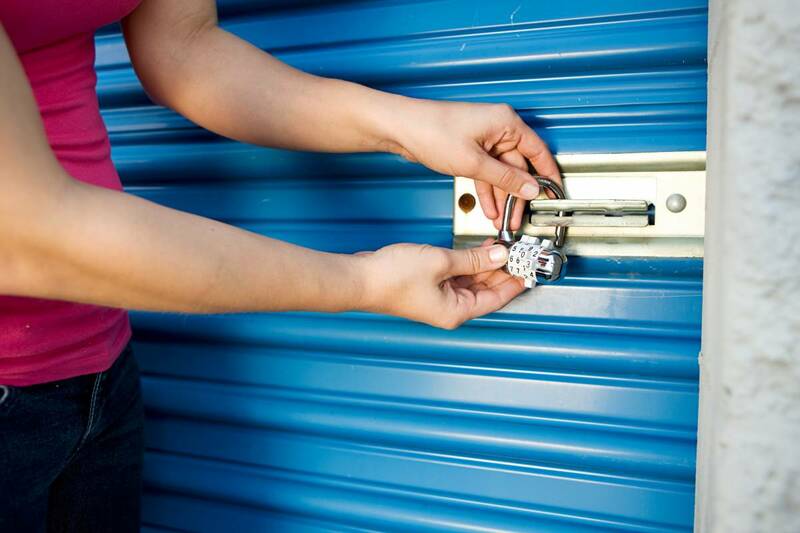 Self-storage units reduce the risk associated with moving and damaging your personal belongings. Remove the chance that you could lose your prized possessions in transit. Keep your belongings in storage units until you need them.